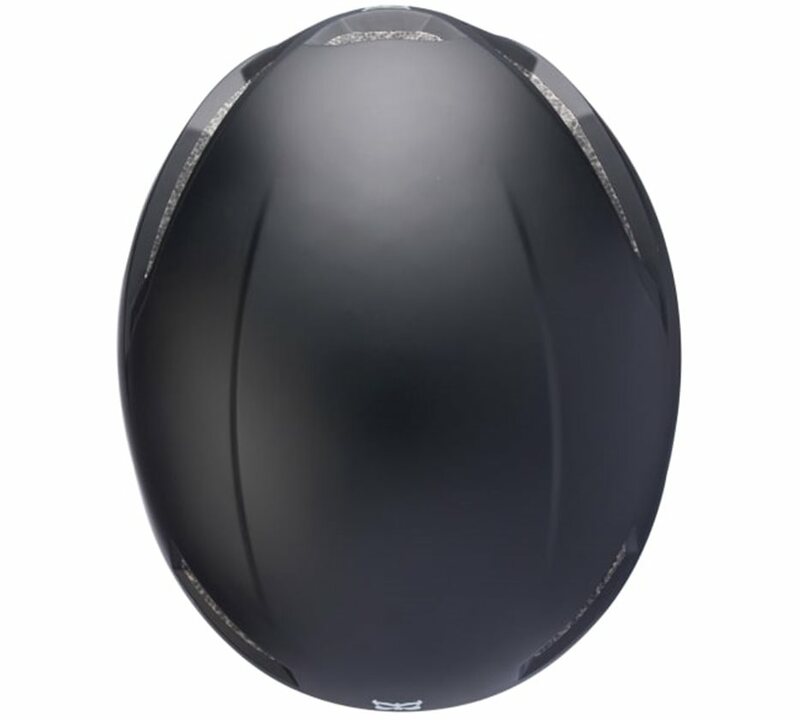 Kali went all in with the Tava helmet to produce a state of the art aerodynamic road helmet. 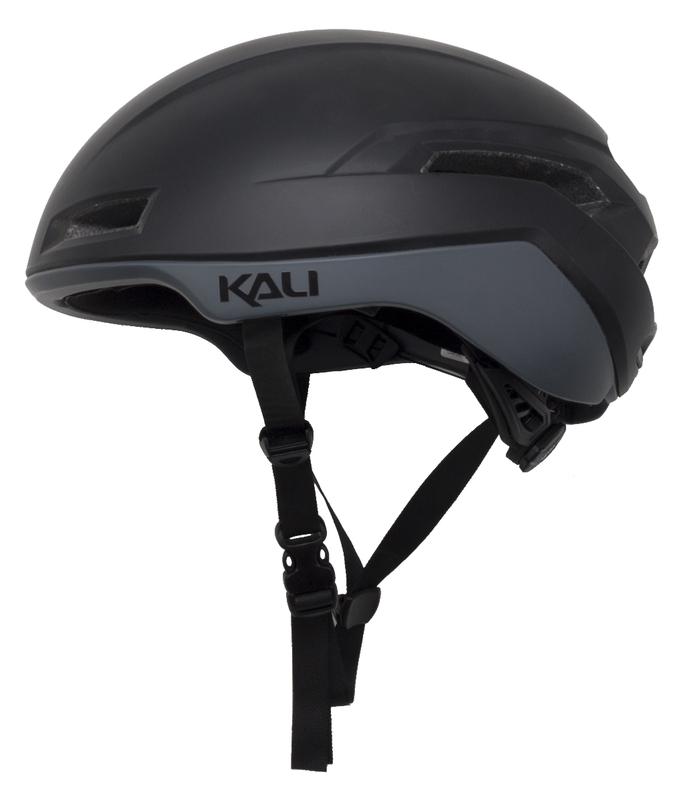 This lid's aerodynamic prowess has been proven by the Kali engineers with extensive wind tunnel testing. 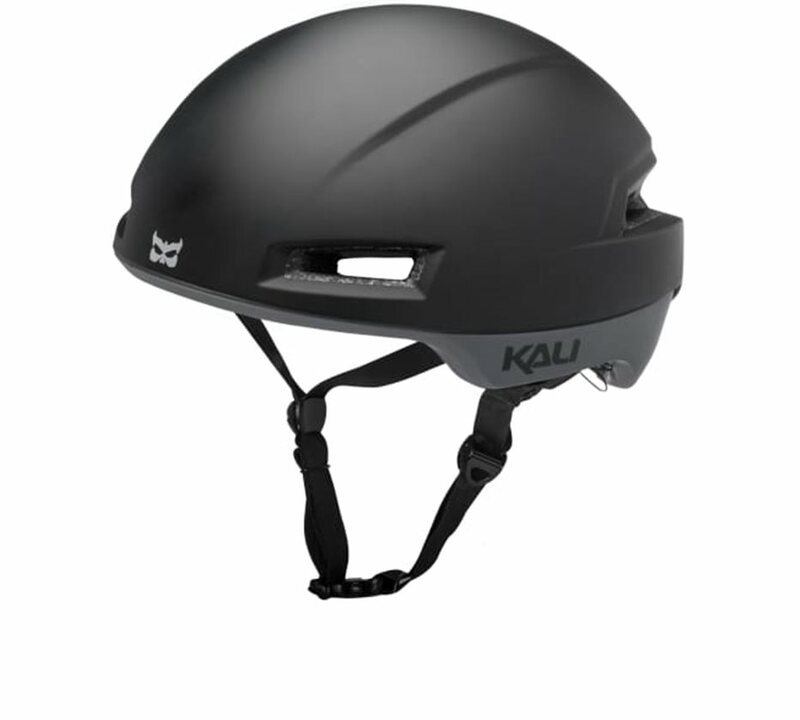 This road riding masterpiece also provides class-leading safety with Kali's innovative Composite Fusion design. 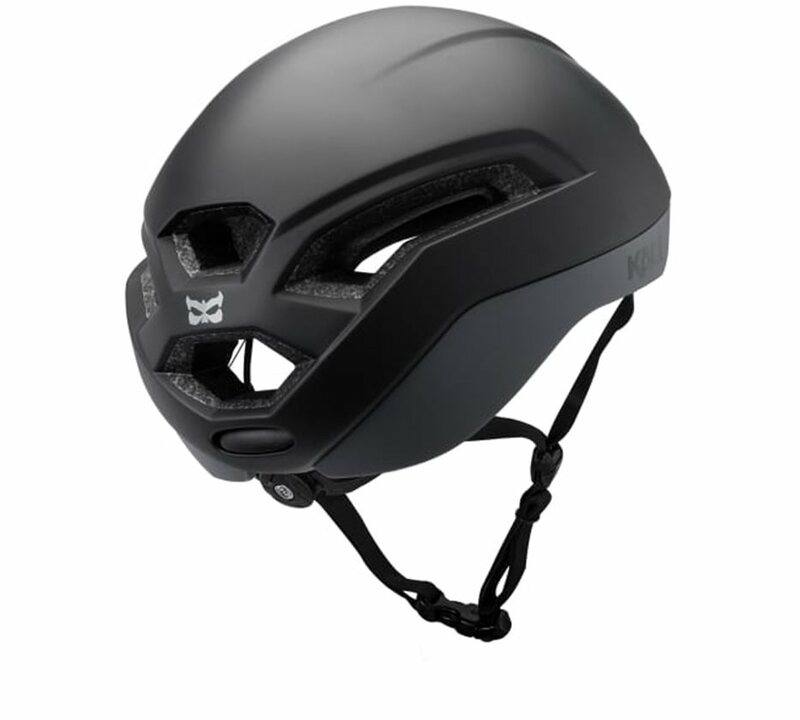 This proprietary design gives the helmet optimal impact absorption. 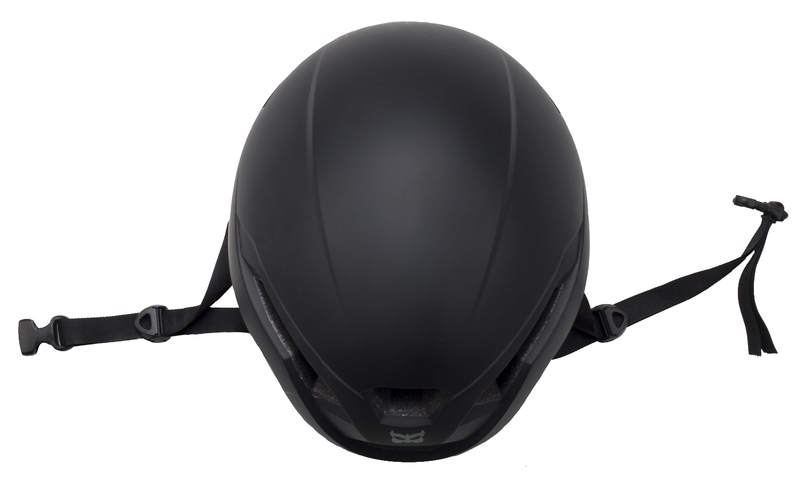 Channeled venting offers super-efficient airflow to keep your head cool, and the padding features antimicrobial technology. Locking sliders keep the lightweight strap from losing its place, and the BOA closure system assures that the snug fit stays fine-tuned to your specific head size.